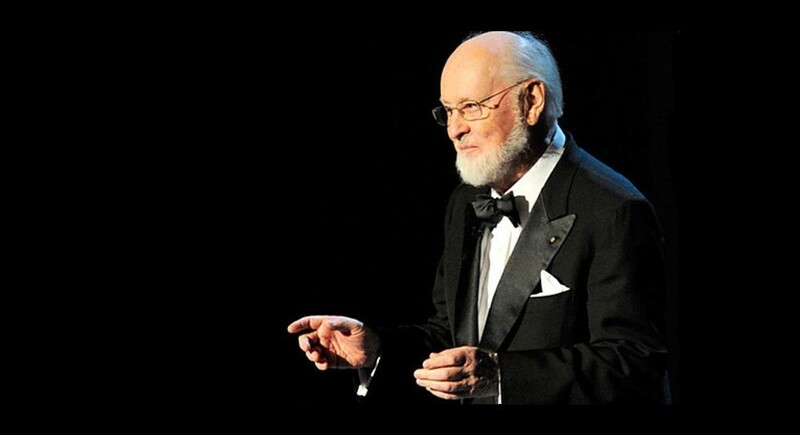 Mark Hamill took a moment to state the incalculable contribution John Williams has made to the Star Wars saga over the past four plus decades. Writing on his ever-entertaining Twitter account he posted this tweet. McQuarrie, Kurtz, Lucas and Williams are the pillars upon which all of Star Wars is built, and as we move further and further away from those formative years it’s always gratifying to see that spelled out clearly, especially by someone with such a unique viewpoint as Mark Hamill.